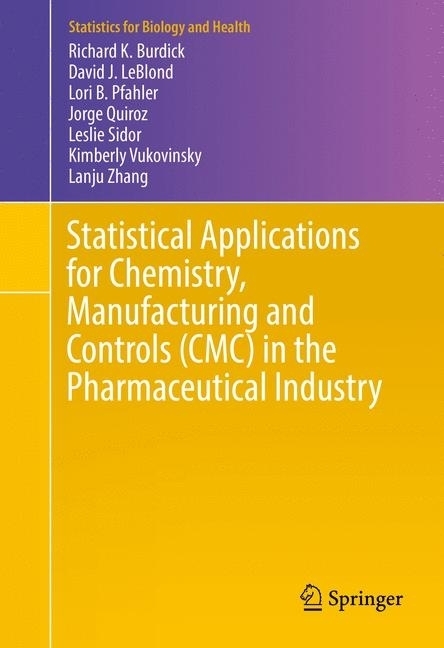 This book examines statistical techniques that are critically important to Chemistry, Manufacturing, and Control (CMC) activities. 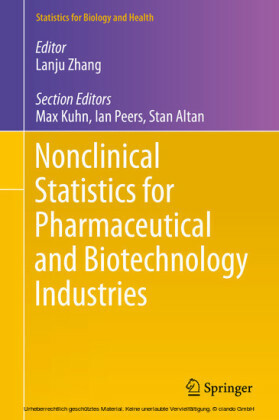 Statistical methods are presented with a focus on applications unique to the CMC in the pharmaceutical industry. The target audience consists of statisticians and other scientists who are responsible for performing statistical analyses within a CMC environment. Basic statistical concepts are addressed in Chapter 2 followed by applications to specific topics related to development and manufacturing. 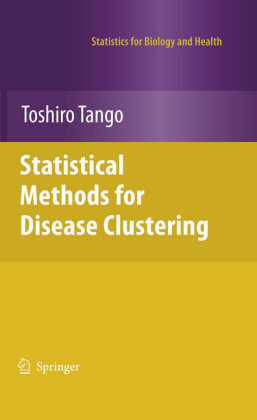 The mathematical level assumes an elementary understanding of statistical methods. 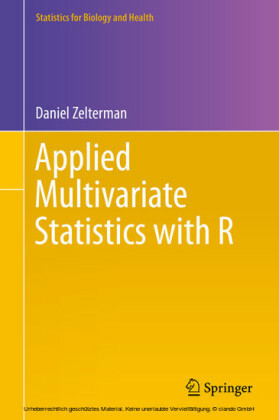 The ability to use Excel or statistical packages such as Minitab, JMP, SAS, or R will provide more value to the reader. 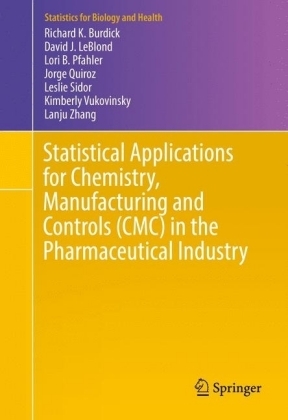 The motivation for this book came from an American Association of Pharmaceutical Scientists (AAPS) short course on statistical methods applied to CMC applications presented by four of the authors. 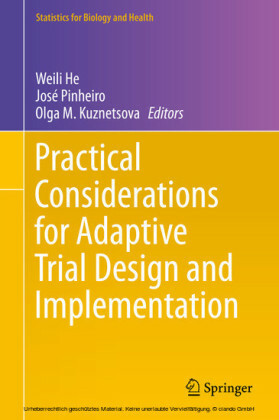 One of the course participants asked us for a good reference book, and the only book recommended was written over 20 years ago by Chow and Liu (1995). We agreed that a more recent book would serve a need in our industry. Since we began this project, an edited book has been published on the same topic by Zhang (2016). 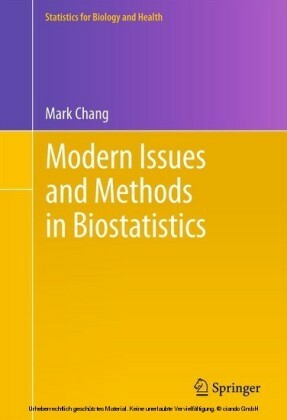 The chapters in Zhang discuss statistical methods for CMC as well as drug discovery and nonclinical development. 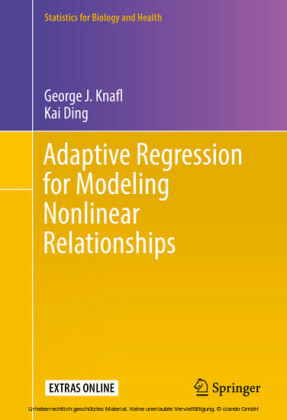 We believe our book complements Zhang by providing more detailed statistical analyses and examples. Richard K. Burdick is an Emeritus Professor of Statistics, Arizona State University and served as Quality Engineering Director for Amgen, Inc. for 10 years. He presently serves as Chief Statistician for Elion Labs, an analytical testing company in Colorado. He has written articles and consulted in several areas of CMC statistics including comparability, stability data analysis, analytical method validation, quality by design process characterization, and analytical similarity for biosimilar products. He is a Fellow of the American Statistical Association and has served on the USP Statistics Expert Committee since 2010. David J. LeBlond is a statistical consultant with 37 years of experience as a biochemist (PhD) and statistician (MS) in the pharmaceutical and medical device industry. He has worked both at the bench and in support of colleagues in the research, development (both analytical and process), pre-clinical, clinical, and operations areas of both small molecule and biopharmaceutical drug products. His clients include both large and small pharma companies as well as academia. David has published numerous peer reviewed papers in various areas of biochemistry and statistics, authored 2 book chapters on CMC subjects, created and taught experimental design and lean six-sigma courses, and now serves as a volunteer on the USP Statistics Expert Committee. Lori B. Pfahler is the leader of the Center for Mathematical Sciences (CMS) in the Merck Manufacturing Division. The Center provides statistical and mathematical expertise for late stage development and routine manufacturing. Lori is a career, consulting statistician working in the chemical and pharmaceutical industries and is currently supporting both small and large molecule medicines and vaccines. Lori is a member of the ISPE (International Society for Pharmaceutical Engineering) Process Validation Team, AAPS CMC (American Association of Pharmaceutical Scientists, Chemistry, Manufacturing and Control) Statistics Focus Group Executive Committee, ASA (American Statistical Association) and ASQ (American Society for Quality). She is a Past Chair of the ASQ Chemical and Process Industries Division. Lori also represents Merck on the Statistics Leadership Group in the IQ Consortium (International Consortium for Innovation and Quality in Pharmaceutical Development). Lori holds a M.S. in Statistics and a B.S in Mathematics, both from the University of Florida.